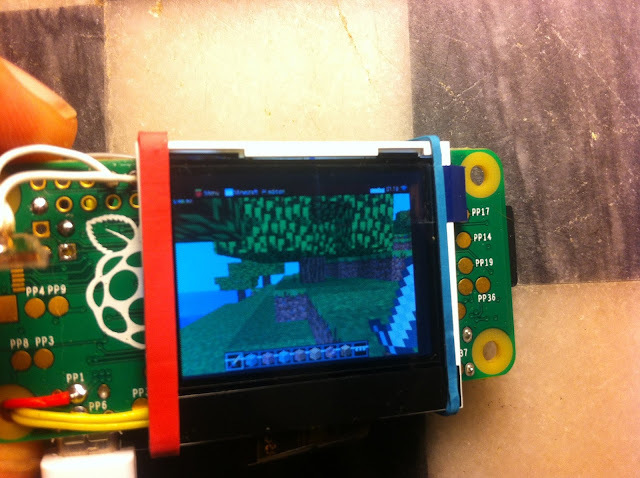 You may recall Minecraft Pi Edition - a version of Minecraft designed for the $25 Raspberry Pi microcomputer that was abandoned by Mojang and never received an update. But that doesn't mean people stopped messing with it! That also doesn't mean the Raspberry Pi hasn't changed - the newly introduced Raspberry Pi Zero is even smaller and cheaper. It's only $5 minus shipping and all the accessories you will need. That's pretty impressive, maybe not playable, but certainly impressive. You can see his entire blog post about building it at the source link below.